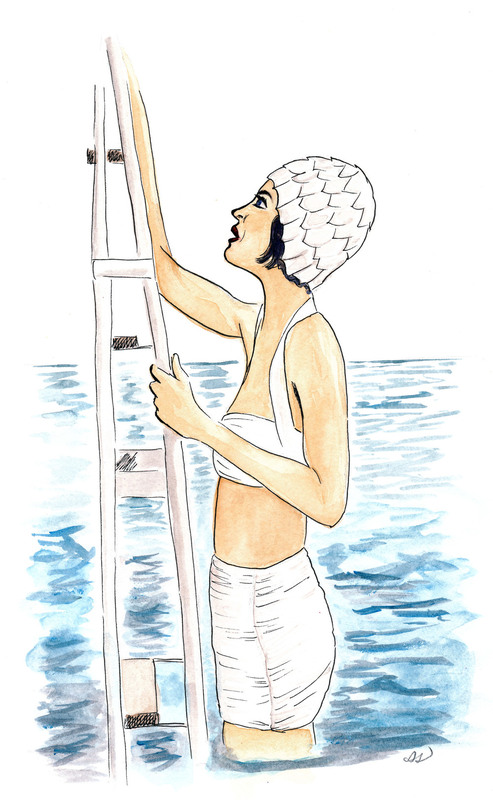 Illustration Friday's Topic last week was Swim. But I loved this girl's suit, too. So elegant! Happy Easter everyone!